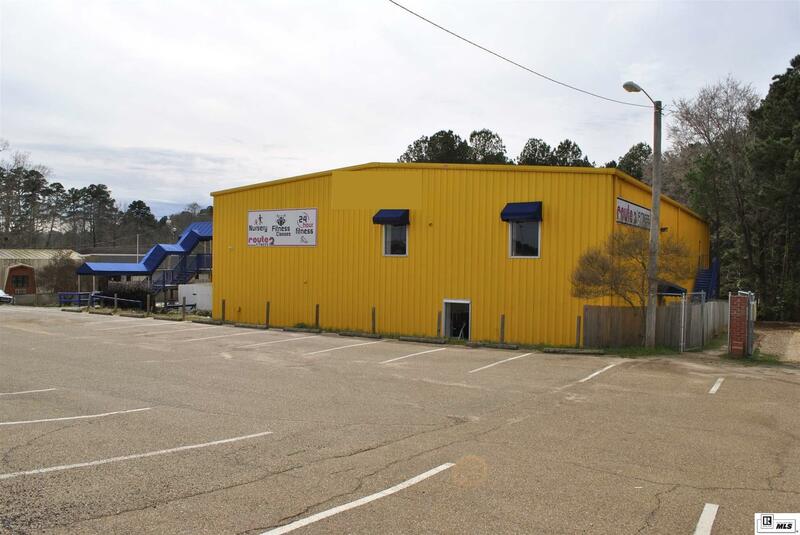 Have you been looking to own a piece of commercial real estate in the fast growing city of Ruston? Then this is the opportunity you have been looking for. With over 13, 000 Sq. Ft. of space, two stories, swimming pool and plenty of parking, this space is ideal for your business.